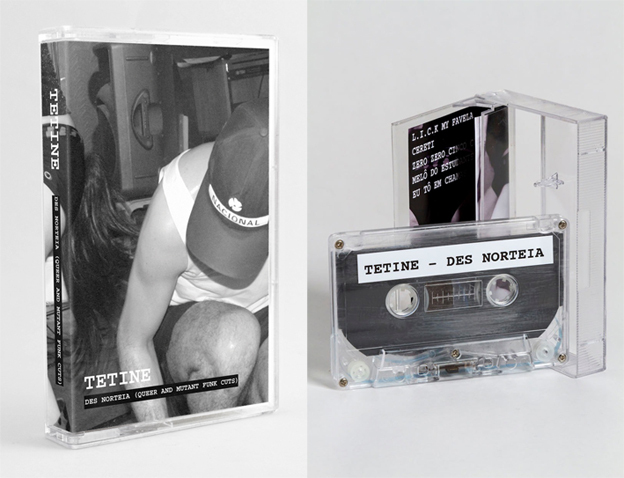 We're happy to announce the release of DES NORTEIA in cassette tape. This has been just launched by 55SP gallery in São Paulo. DES NORTEIA features a selection of unusual booty queer funks with mutant Miami Bass, electro-raps and some tropical abstraction. Including tracks such as "Zero Zero Cinco Cinco" (Se Vende), "L.I.C.K My Favela", "Oh Me Horny Oh Nite", "Eu Tô em Chamas" amongst other micro hits. Produced as limited edition multiple and available at 55SP. 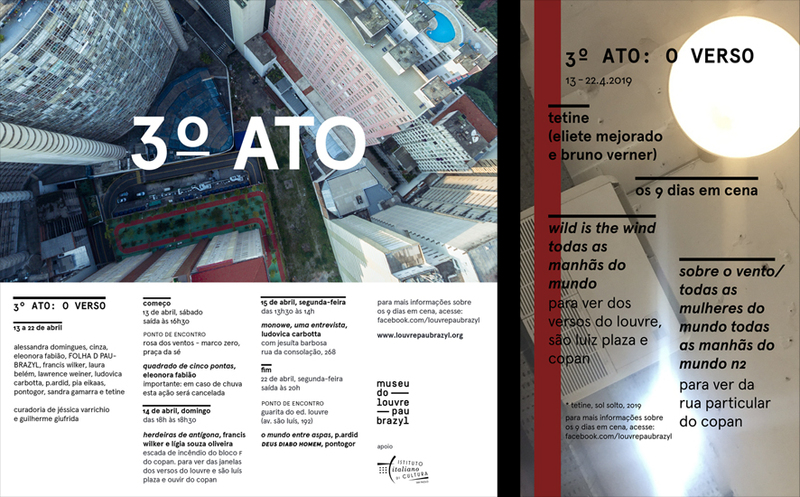 Two performances on the 27th and 28th of June, 8 pm, Sala Arte II at Sesc Avenida Paulista in São Paulo. An industrial death samba with new macumbas. 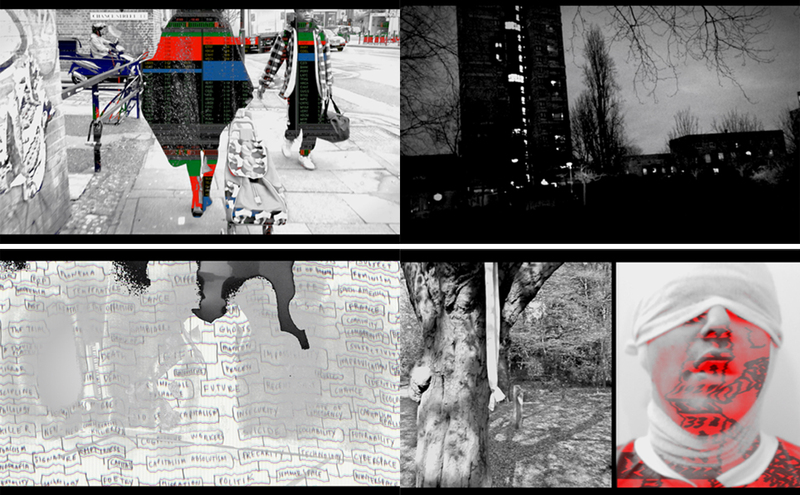 A psychic walk through 'public' and 'virtual' landscapes. The numbers keep running: outdated memories of the present, past and future. Becoming animal or the snobbery of memory? Language collapses. History collapses. As we walk, we fall. As we talk, we forget. Revolution is My Boyfriend is taken from the album" Queer & Mutant Funk Cuts (2000-2005). 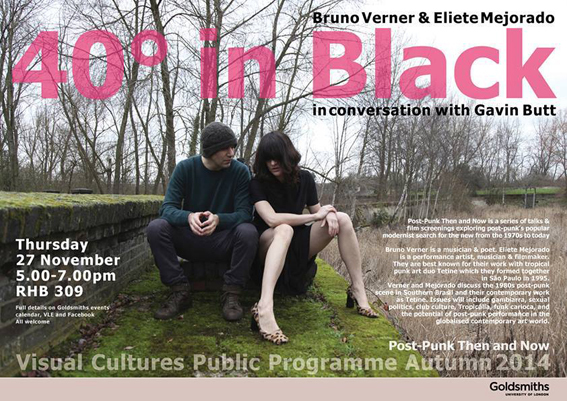 Originally recorded in 2004 and written after watching The Raspberry Reich by Canadian filmmaker Bruce La Bruce. 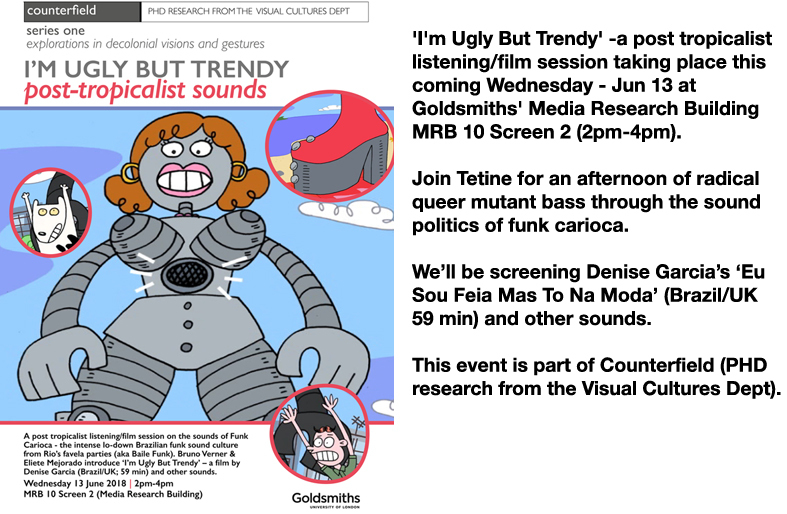 We're happy to announce Tetine are discussing the sound politics of Funk Carioca (the intense low down Miami Bass driven sound of Brazilian funk from Rio's favela parties - aka Baile Funk) as part of SOUND SYSTEM OUTERNATIONAL: Sonic Entanglements - Jamaica, Europe and Brazil - an all-day programme/symposium on Sound System Culture, taking place at Goldsmiths - check out the incredible line up and do COME!! 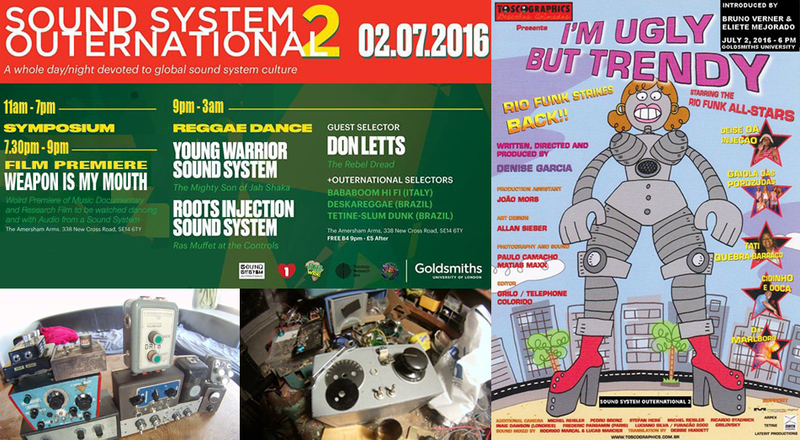 Presented by Goldsmiths, University of London, Topology Research Unit, in association with Echoes Music Magazine and Sound System Culture. 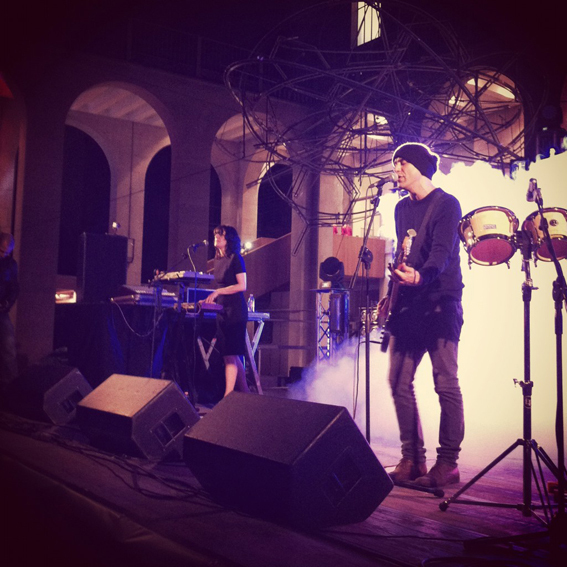 TETINE & JARBAS LOPES performing AT MULTIPLICIDADE FESTIVAL IN RIO DE JANEIRO! Tetine & Jarbas Lopes perform a set of experimental improvised electronic music & spoken word with elements of funk carioca, miami bass, crunk and post punk inside DEEGRAÇA (a penetrable tent made of funk carioca banners) at Festival Multiplicidade in Rio de Janeiro. 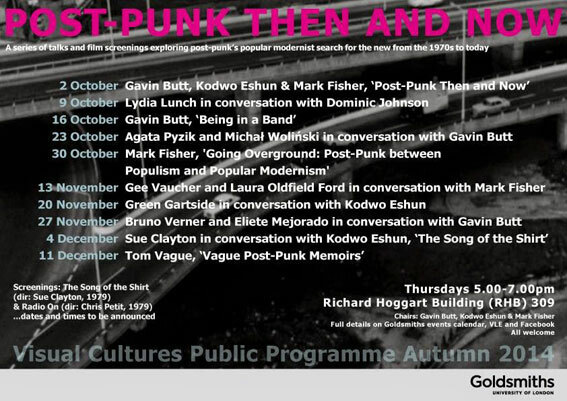 Expect double riot and BASS. The first collaboration of Tetine & Jarbas took place within the art exhibition 'Gambiarra' at Gasworks in London in 2003. Since then Tetine & Jarbas have been collaborating on a series of projects for a number of years. 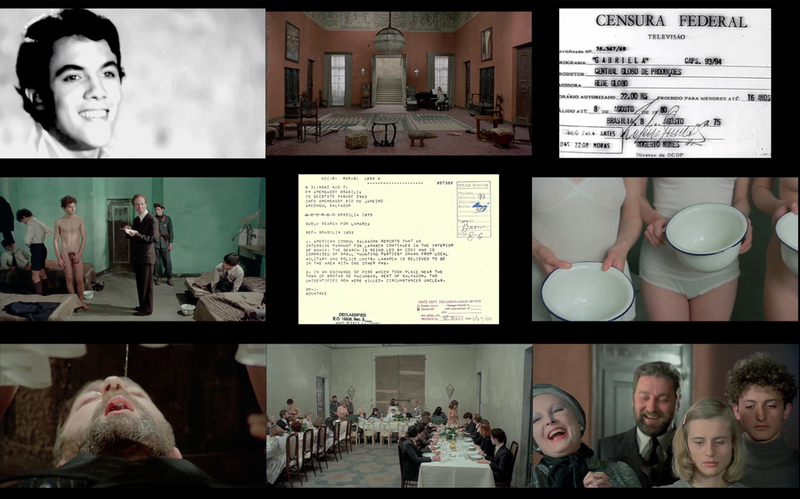 Other actions include collaborations between the artists for The Cisneiro Foundation in Miami in 2005 and more recently a re-enaction of 'Deegraça' performed live as part of the exhibitions 'Tudo É', curated by Andrea Lissoni and Alberto Salvadori and Caos & Efeito at Itau Cultural. IN LOVELAND WITH YOU - TETINE LP - OUT ON SLUM DUNK MUSIC ! ! ! 'Burning Land' is a film by Tetine and also the first single lifted off the album 'In Loveland With You' released on Slum Dunk Music. 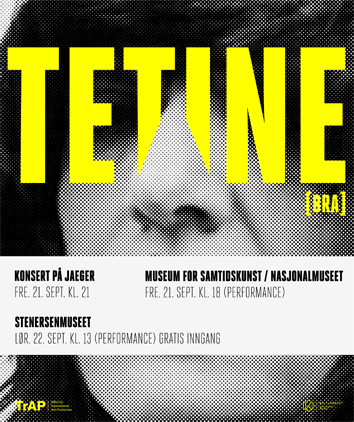 Tetine performed a few shows in Norway over the last weekend. 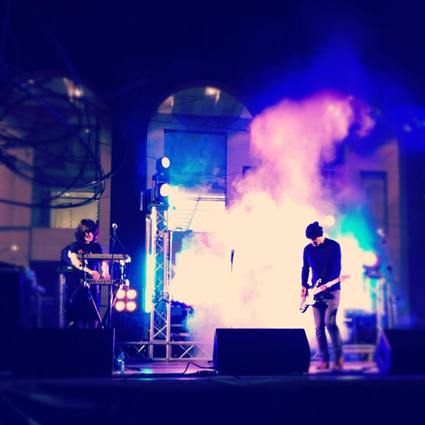 Three different pieces were shown in Oslo at the National Museum of Art - part of the exhibit 'I Wish This Was A Song' followed by a club show at Jaeger & the premier of a new piece 'I Hope You enjoy Your Stay' at the Stenersen Museum. 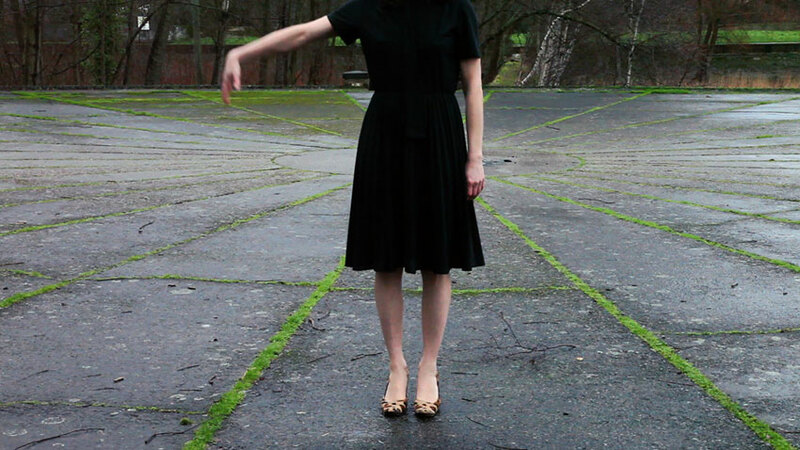 We're happy to announce Tetine's video for the track Dance To Death - our second collaboration with the marvellous LA duo Howard Amb. 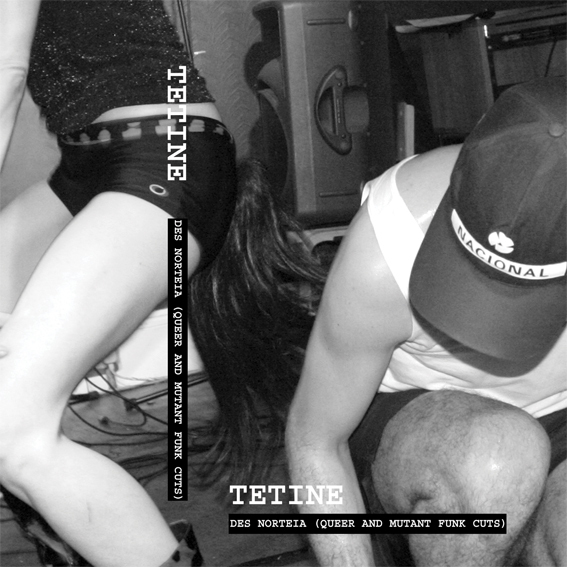 The track was recorded between London, NYC and LA during 2011 and it is also part of Tetine's latest album 'Voodoo Dance & Other Stories' (Slum Dunk Music 2011) - available at all good stores. Watch HERE the music video for first single TROPICAL PUNK taken from Tetine's album 'From A Forest Near You'. 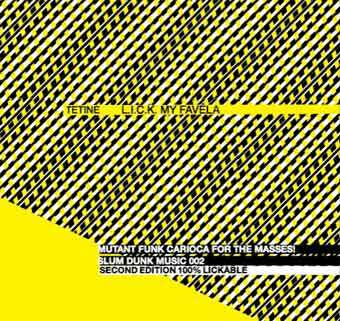 It features a selection of killer brutal tunes recorded in Brazil and Europe during 2005 - including collaborations with Deize Tigrona and Paul B. Davis.